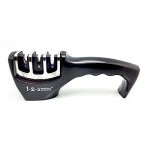 The 1-2-3 Miracle Sharpener® sharpens all non-serrated kitchen knives, scissors, utility blades, pocket knives, hunting knives, outdoor tools, and more. 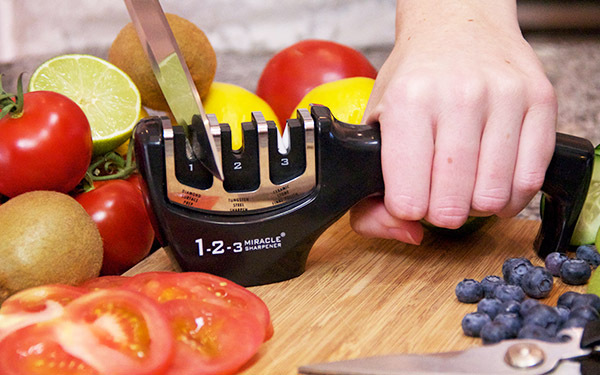 Forget the high cost of professional knife sharpening, because it’s as easy as 1-2-3. 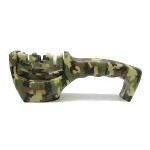 With its durable and compact design, the 1-2-3 Miracle Sharpener® is a perfect fit for any hunter, fisherman, or outdoor enthusiast. 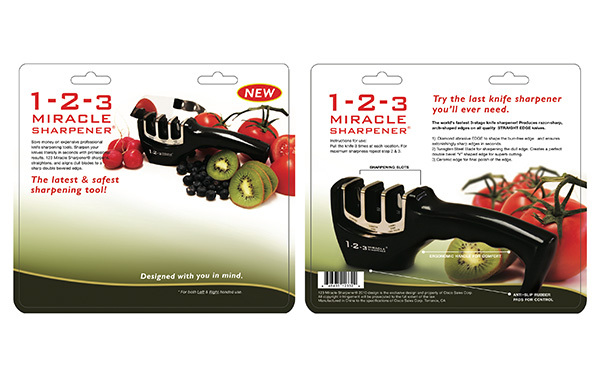 Great to store in your tackle box or truck, you can produce razor sharp edges for all of your cooking, fishing, and hunting blades in 3 quick and easy steps. 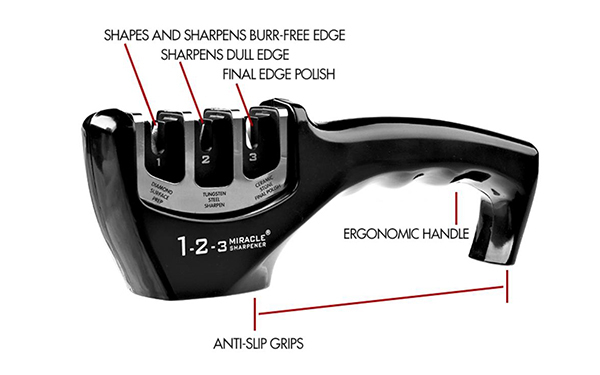 The 1-2-3 Miracle Sharpener® has been awarded a United States Patent for its 3 step process and ergonomically designed shape.